Review: There’s no hiding from the fact that in this era we are living in, that technology is driving a considerable proportion of how we live our day-to-day lives. So much of our time, be it at work or at home, involves computers and smart phones. One such aspect of our digital lives that has become prominent, especially in the lives of young people, is social media. Given how much these devices drive of many aspects of our lives, to tell a story in its entirety through technology and social media is an inspired and refreshing new approach to a story to a very realistic story, and one that would be any parent’s absolute worst nightmare. At the centre of this all is David Kim (Cho) a father who has to endure the most heart-breaking of circumstances in his family life whilst raising his daughter Margot (La). All seems well after some father-daughter time until Margot disappears with little information available to David as to what possibly could have happened to her. Using any information he can find from his own computer as well as Margot’s, David begins to piece together clues that could lead to anything that could uncover new details. As he receives help in the investigation from Detective Vick (Messing), what begins to become apparent is quite simply unimaginable for him. Making his directorial debut, Chagnanty and co-writer Sev Ohanian, utilise family videos to establish the early stages of Margot’s life through family videos and what she and her father have been through. It’s simple but it does the job of establishing their relationship, and just how much did David actually know about his daughter and her life? The means of telling this story could become stale very quickly, but it never becomes overbearing or annoying. If anything it makes it feel fresh and unique, and crucially makes the audience care for David’s plight. What’s more, it captures how if a story such as this was on the news, the social media aspect of such a story would be very prominent, and that makes it feel all the more real. In what may be some of his best work, Cho gives a superb performance. 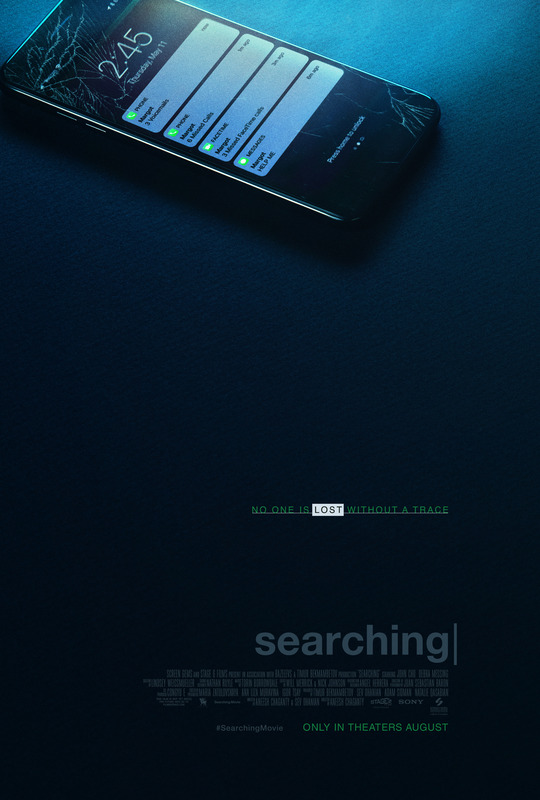 Though he is faced with a horrendous situation, he goes about trying to find anything he can with resolute determination, even though you can feel the pain he is feeling during the investigation and in the years prior to it. 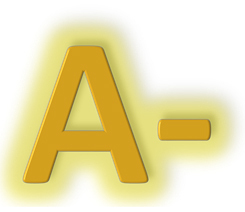 In a thriller such as this, it is critical that the audience is kept on the edge of their seats, and as we follow this investigation, it does exactly that as you are never sure which way the investigation is going to turn next, keeping you very much in suspense right throughout the film’s run time. It is frustrating however that once we reach the climax of this investigation, the resolution does feel a little bit rushed and a few things could have been explained in a bit more detail. However, though the Internet is a wonderful thing that is capable of enthralling and delighting us, there is an extremely dangerous side to it. In the age of social media where people can share quite a bit about themselves, this film serves as a reminder that like the internet itself, social media certainly has its upsides, but the perils of it are all too real. 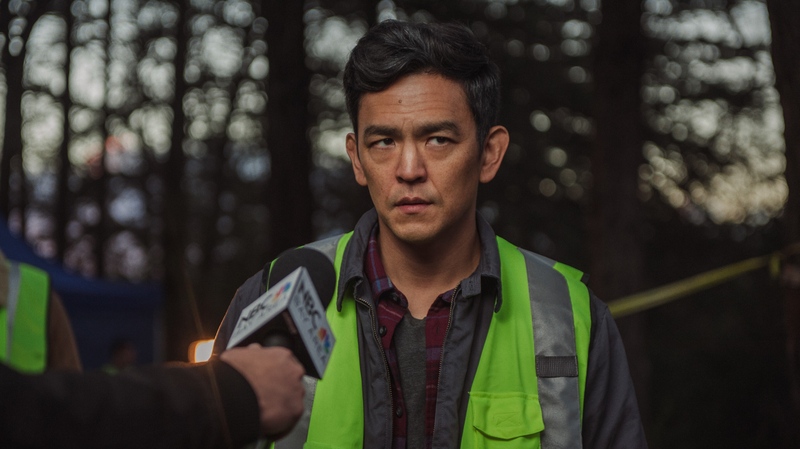 With a powerful lead performance from John Cho, bolstered by its innovative and fresh approach to a subject matter that we so often see on the news, it makes the film feel uncomfortably grounded in reality.